City Counci approves new role for Public Service Support Specialists, who won't carry guns. 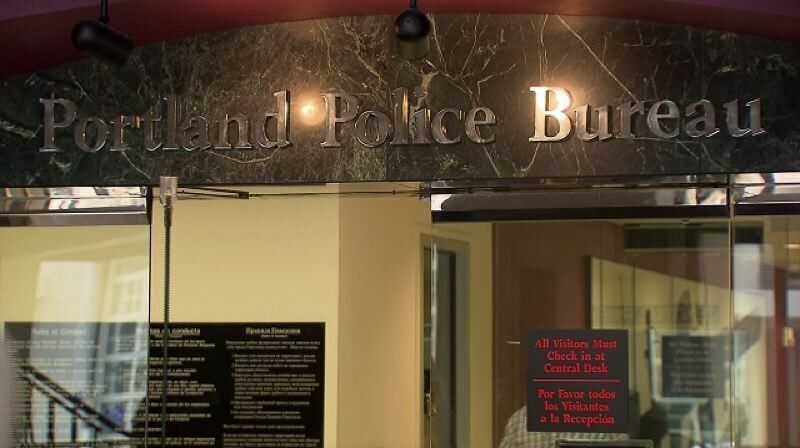 Twelve new members of the union that represents Portland police officers are coming to the streets of Portland, but they won't be carrying guns. The City Council on Wednesday approved hiring Public Safety Support Specialists — also known as PS3s. The PS3s won't respond to shootings, robberies or crimes in progress. What they will do is assist police officers on non-emergency calls, like traffic accidents with no injuries, follow up on property crimes where there is no suspect information, help in searches for missing people, write reports. "Instead of sitting waiting for a tow for 25-30 minutes, we can go and help with the accident then call a PS3 who could show up to wait for the tow while we go to the next priority call," said union Portland Police Association Presdient Daryl Turner, the leader of the union repesenting rank-and-file officers. The PS3s would not be sent out without a supervisor's approval, Turner says. They'll get 200 hours of police training. But instead of a gun, they'll carry pepper spray and they'll drive city cars, not marked patrol cars. The council approved the agreement with the union on Wednesday for the PS3s, who will be paid with money saved by the elimination of the mounted patrol. They'll earn about $24 an hour. Hiring will begin soon.